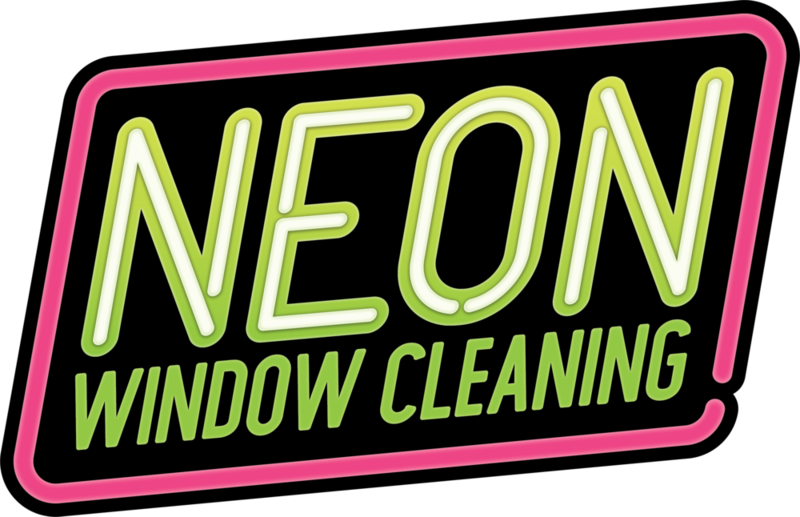 Located in Spruce Grove Alberta, Neon Window Cleaning provides window and gutter cleaning services for the inside or outside of your home or business. All of your glass surfaces will be hand scrubbed & washed, frames will be cleaned and your window edges will be detailed. We will also do all of your window screens and track cleaning! (When accessible). All of which will be included in your original price! All of your business windows will be hand washed, frames and window ledges will be cleaned, all organic matter will be removed. We also provide sticker and window cover removal services! Dirt and organic material will be removed and down spouts cleaned and checked for proper drainage, before and after photos will be provided. By keeping water away from your exterior envelope you prevent costly repairs like leaking roofs, basements and other moister related problems.